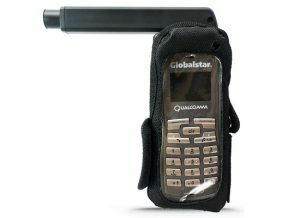 This T5000 model case, by S3, is the perfect size and shape to accommodate your satellite phone and basic accessories. It is watertight, rugged, and affordable making the T5000 a very popular choice. The Satmodo satellite phone store makes it easy for you to find the exact sat phone, push-to-talk (PTT) device, satellite tracker, short burst data device, or satellite broadband data device to suit your needs. We have a wide selection of equipment, from manufacturers on the cutting edge of satellite technology, like Cobham, Intellian, Applied Satellite Engineering (ASE), Paradigm, Beam Communications, and Hughes. You can explore our great prepaid and monthly service plans, from the top providers in satellite telecommunications, like Iridium, Inmarsat, and Globalstar. 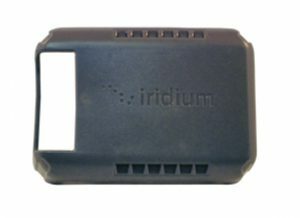 You also won’t have any trouble finding the right service solution for your satellite internet needs, whether for land or maritime use, with many options, including Inmarsat’s BGAN, Global Xpress, FleetBroadband, & Fleet One broadband services, as well as Iridium’s OpenPort and Certus satellite internet services. We even have great options for short burst data and satellite tracking solutions. Sign up for our newsletter to hear about the latest adventures of our customers and get an occassional email with sales, promos, and new items before we share them anywhere else! © 2019 Satmodo. All Rights Reserved. 24/7 Live Support. Same Day Delivery. Email us with comments, questions or feedback.